Savins Wiring schedule for new builds or retrofits. Enabling the home or business for future Digital Healthcare applications. Enjoy multi-room media systems throughout the home. An easy to follow Wiring schedule for your electrical contractor to follow. The aim of the Savins Recommended Wiring schedule is to provide homeowners, builders, electricians and developers with guidance for the installation of the cabling infrastructure that is important to support today’s digital and connected lifestyles. Savins understands that though we would always recommend that you talk to a AV specialist as soon as possible in your project life-cycle, you may wish to undertake the project yourself. The most expensive cable that can be installed is the one that did not get installed in the first place. Mistakes can be costly so it is vital to get the cabling infrastructure correct the first time round. 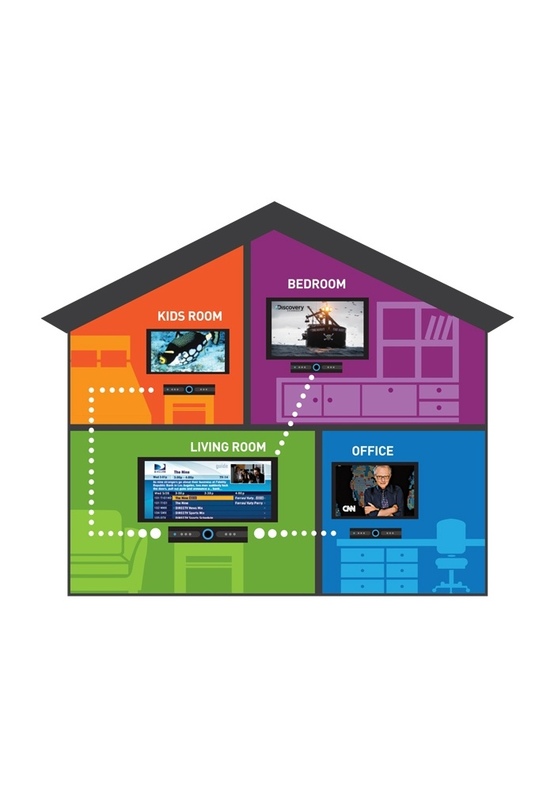 (TV, satellite and music), Computer and Communication systems around the home without having to trail any additional wires. • Enabling the home for future Digital Healthcare applications. • Adding value to the home by ensuring that future buyers’ home technology needs are met. • Preserving the décor and structure of the home by planning for future needs (retro- fitting cables can be disruptive and costly). • Providing the correct wired infrastructure to enable a robust wireless network. • The ability to enjoy multi-room media systems throughout the home.